Congratulations to @oursecrettreehouse, giveaway winner! 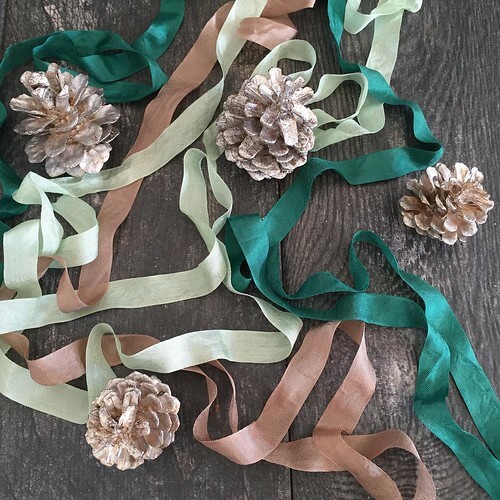 One of the very first blogs I followed was Melissa Bilyeu's, owner of Revel & Co. She and I bonded over DIY projects, her sweet dog Sadie and a flock of chickens, as well as our mutual love of paper. Melissa is a detail person who thinks big and accomplishes things most of us only dream of. 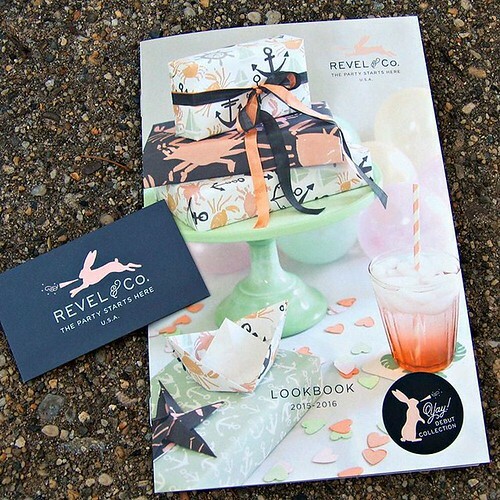 Already the owner of letterpress shop Paper Ink Press and party supply shop Wrap and Revel, her newest venture is Revel & Co., a personally created line of American-made party essentials that feature fresh designs and an elegant color palette. Each one of Revel & Co.'s collections is inspired by Melissa's home state of Colorado, her love of nature, and travels. You'll find a remarkable number of high quality items to get your party started... nearly 300, in fact! 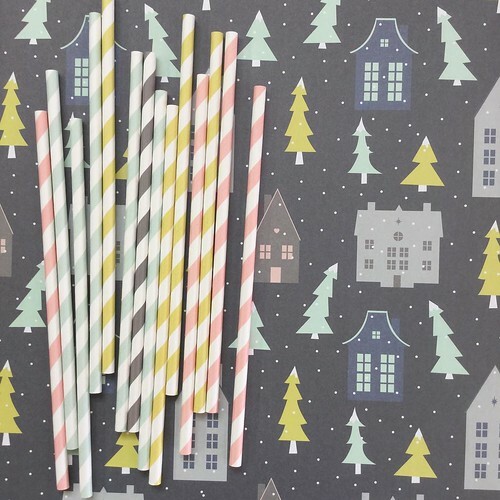 Wrapping paper, ribbons, tissue, stickers and labels, straws, coasters and confetti in a variety of themed collections are perfectly color coordinated. I've had a chance to try out the new Holiday collection papers and they are just the right weight - not a bit flimsy or overly heavy. Corners fold beautifully, plus the colors are serene and the patterns will bring a smile. 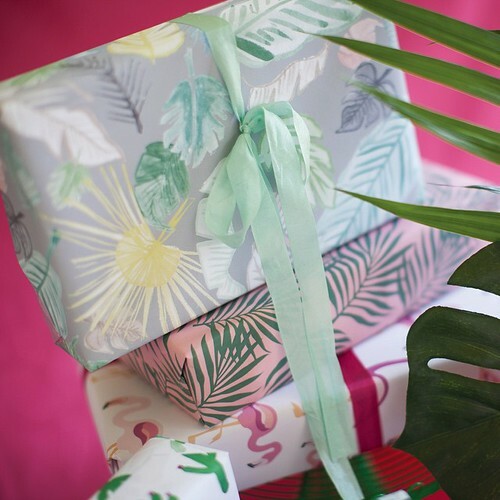 Collections for year-round gift giving and entertaining are Tropical, Geometric, Tribal, Nautical + Baby, and Scandinavian. Now about the worldwide giveaway! 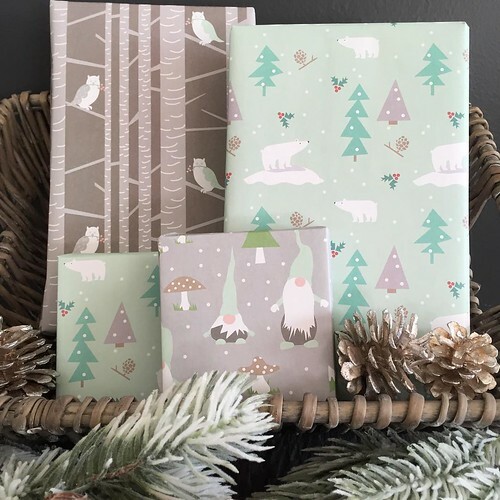 Melissa will be sending a collection of polar bear, gnome and birch owl gift wrap paired with two ribbon sets, four packages of tissue paper, and a set of sticker/gift tag sheets to one winner. The giveaway ends on Cyber Monday, November 30, 2015. Leave a comment on this post along with a way to be contacted as your entry. If you are on Instagram, double your chances by liking the giveaway photo. Make sure you are following @revelandco and @allthingspaper. The winner will be drawn at random and announced at the top of this post and on the Instagram pic. Good luck! Visit Revel & Co. on Instagram, Facebook and Twitter. 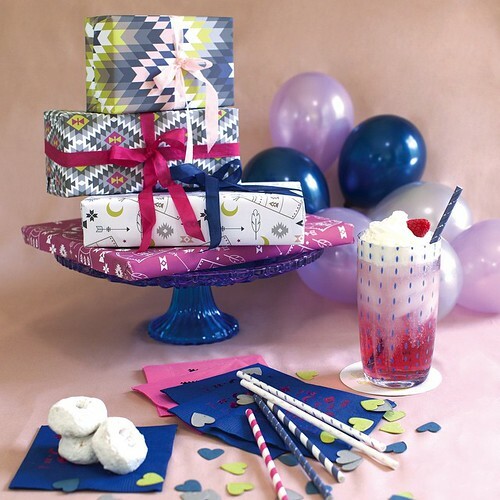 Sign up for the newsletter to be the first to know about new products and fun party ideas. Take advantage of a 25% discount for All Things Paper readers with code PaperHoliYay at the main website: revelandco.com through December 20, 2015. Those are some gorgeous papers-such understated elegance! Beautiful papers - the owls are amazing! Thank you for the giveaway! I absolutely love these paper sets. They make beautiful gifts. Beautiful collections!! They will make Christmas very merry!! This is truly beautiful paper. I would need a special gift to go inside. I really like the Whimsical and Watercolor holiday collections. 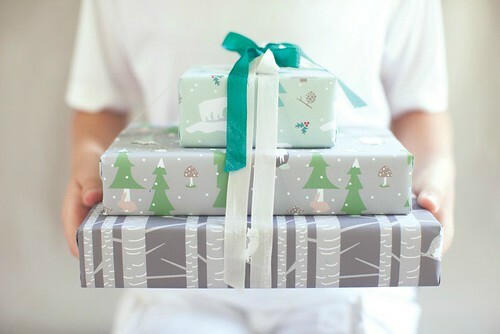 The Polar Bears Gift wrap is my favorite. These papers are so pretty! I bet they look beautiful under the tree. What BEAUTIFUL wrapping paper! Would love to get my hands on some!! I love the colors and patterns of this paper! I'm glad to hear you say that, Kris, thanks! I try to find things I think people will love just as much as I do. Wow, what beautiful paper and a great giveaway, Thanks!! I can always dream! I love paper so it's for me! Je peux toujours rêver! J'adore le papier donc ce jeu est fait pour moi! Thanks. Beautiful paper. I really love the owls. Thanks for the chance to win. I love this, I love this a lot! Lovely as usual when you find something! It has gotten so you have to find independent artists who create their own or wonderful people who take the time to collate collections from artists. This is such a beautiful new source of papers. Not all huge images the size of my hand. I am on Instagram but not sure I know how to do what I need to do. Still new at figuring stuff out there. 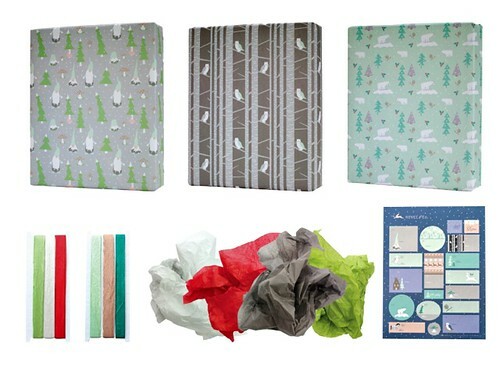 What a wonderful new source for beautiful papers, I particularly like the polar bears! love the luscious colors and the clever and charming paper patterns! 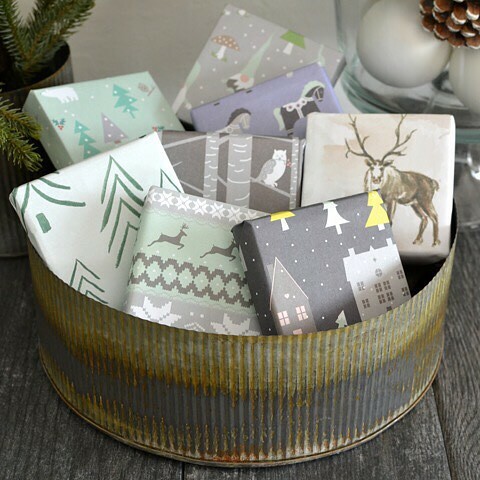 What fun these would make wrapping gifts! It all puts me in the holiday spirit! Just beautiful!! BTW, I am following on IG and liked the picture. I almost don't even care what's in the package when it's wrapped beautifully. I have a weakness for gorgeous package wraps. I adore this line. Thanks so much for the chance to win. So pretty, these are gorgeous. 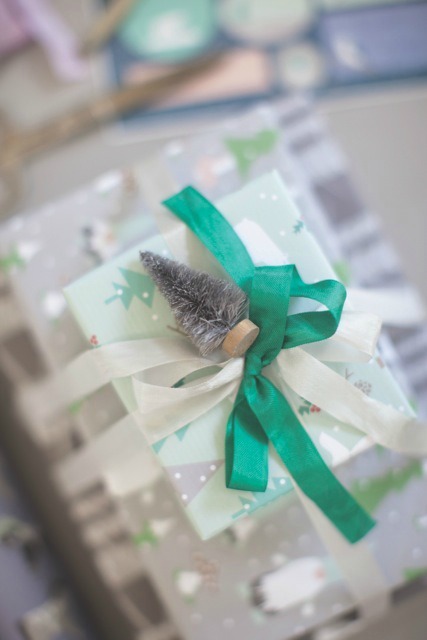 A beautiful gift deserves special packaging. I love the gnomes design too!